Things we love even at regular price. Not only do great things go on sale from time to time, but in general, gear prices are often fluctuating. Here we are actively keeping a running list items that are on sale or at a good price. 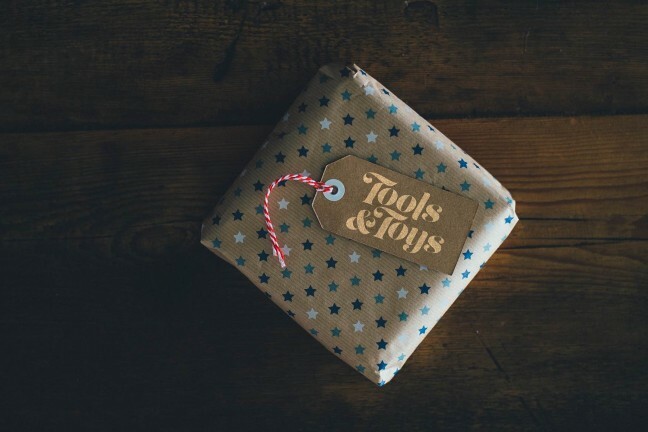 These are items we’d recommend year-round — things which are worthwhile even when they’re not on sale — but right now they can be had for a good price. 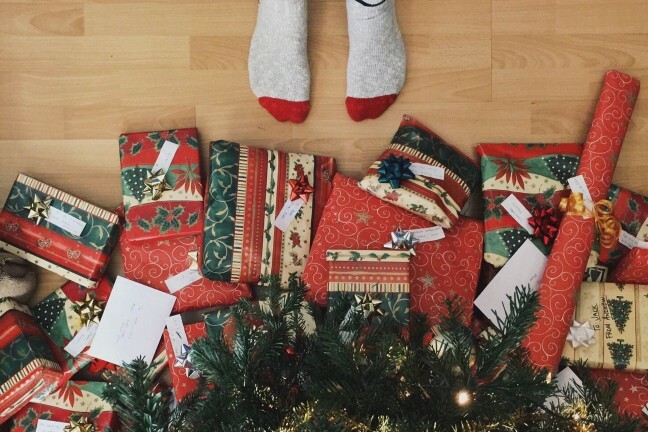 This page is updated daily as new sales and deals show up and as old ones expire. Follow us on Twitter to keep up-to-date. 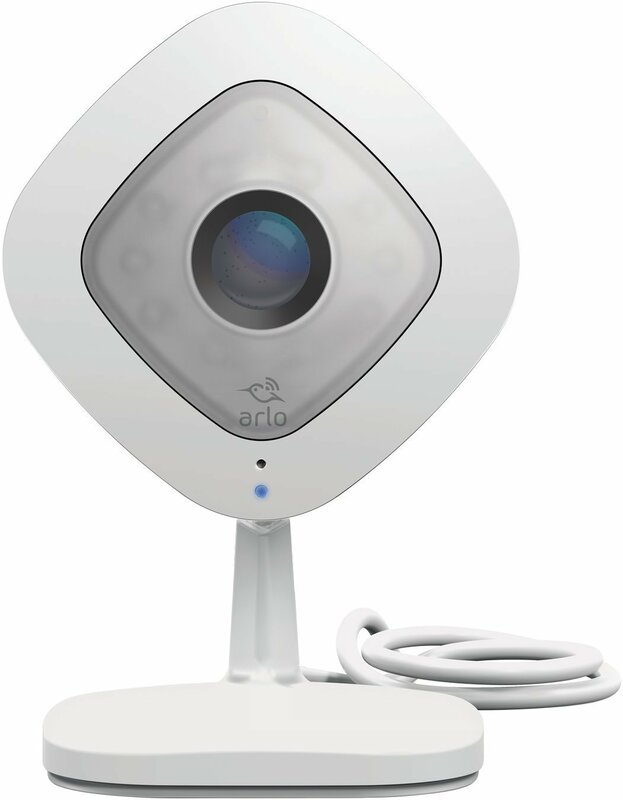 With your purchase of the Arlo-Q security camera, you get free cloud storage for your footage. We’ve shown discounts on the Logitech Logi Circle security camera in the past, and the Netgear Arlo Q is a close runner-up in terms of image quality in all types of light and other features like geofencing and storage. You can watch the 1080p footage anywhere in the world on your smartphone and tablet, but more importantly, you get free cloud storage of the last 7 days of footage with your purchase. This is a great way to avoid ongoing subscription fees. The Arlo-Q doesn’t drop in price all that often, so this is a great discount to be had if you’re in the market. Light up a room by walking in with the Philips Hue Motion Sensor. With the Philips Hue Motion Sensor, you can light up a room by simply walking in and moving around. Using a light sensor, the Motion Sensor can turn on lights when activity is sensed and turn off lights when everyone has left a room. 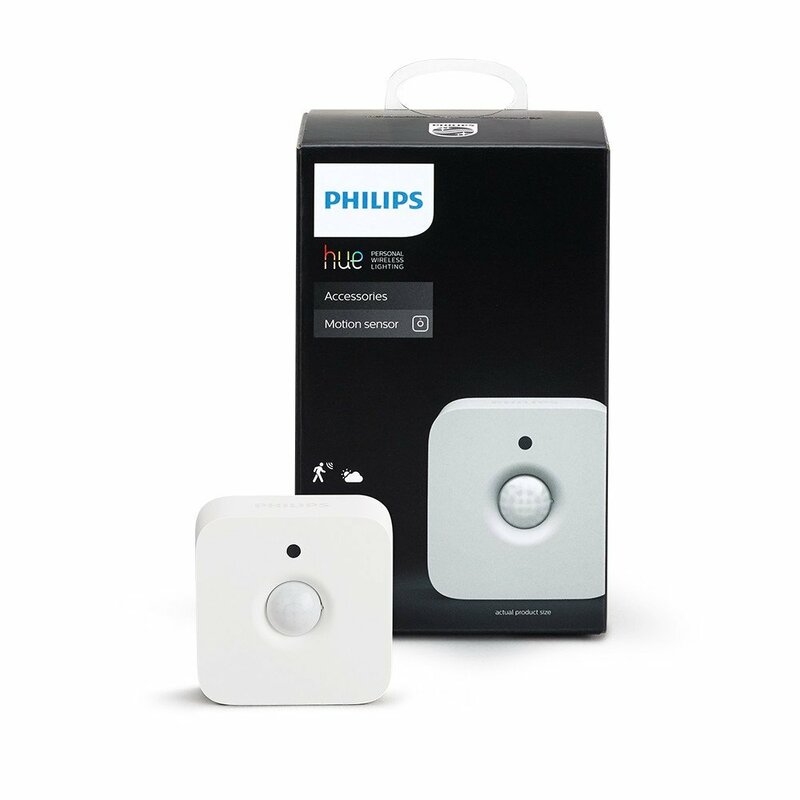 The Hue Motion Sensor needs the Philips Hue Bridge to work, so this should be part of your smart home lighting setup and not a single device on its own. This is the first price drop we’ve seen on the JBL Flip 4 Waterproof speaker. Take the JBL Flip 4 Portable Speaker anywhere — even into the water — and listen to your favorite music on the go. Connect 2 different devices to the JBL Flip 4 via Bluetooth and listen to music for up to 12 hours on the built-in battery. 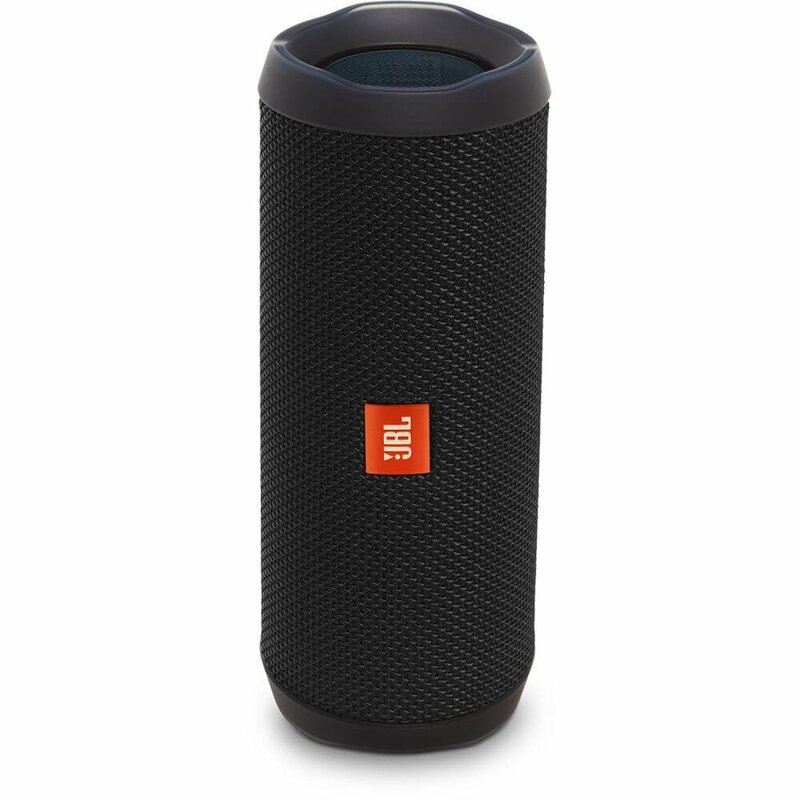 Lastly, using Ubl+ Connect, you can link more than 100 JBL Flip 4 speakers to amplify the music at the party. This is the first price discount we’ve seen on the JBL Flip 4 Waterproof speaker, moving from $100 to $90. Keep your foot hot or cold for up to 10 hours with these Thermos 12 oz Stainless Vacuum Can Insulators. Add this Thermos 4-pack to your cart the next time you go shopping and keep your food hot or cold for hours on end. Thermos rates these 12 oz cans to keep food hot or cold for up to 10 hours, and the grippy design is designed to be easy to grip, not slide on a surface, and fit into an automobile cup holder. The Olympus 7-14mm PROis the latest addition to Olympus professional line of Micro 4/3 zoom lenses. The 7-14mm f/2.8 PRO lens from Olympus is the latest lens in Olympus’ professional zoom line of Micro 4/3 lenses. The lens boasts weather sealing, a handy lens function button, and Olympus’ coveted manual focus zoom clutch mechanism. This is a worthy addition alongside the original 12-40mm f/2.8 PRO and the 40-150mm f/2.8 PRO. If you’re a Micro 4/3 shooter and are looking for three great lenses to cover 99% of your focal lengths, this PRO zoom line is great. And the 7-14mm f/2.8 PRO could be the best of the bunch. Check out our full review of the 7-14mm f/2.8 PRO lens. The Griffin Elevator Stand has consistently been one of the better laptop stands money can buy. 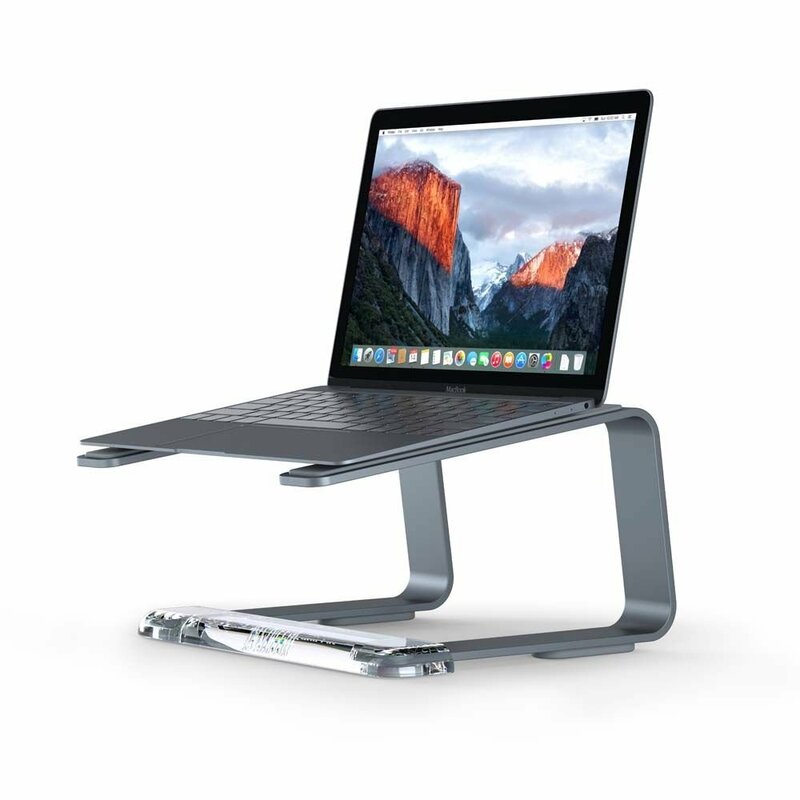 There are a wide range of great laptop stands for your desk, like the Rain Design mStand, the Twelve South ParcSlope, and the upcoming Henge Docks Horizontal Dock. But I remember the Griffin Elevator Stand being the first stand that ever caught my eye. It’s simple, inexpensive, and stylish enough to get out of the way when you’re working. The Griffin Elevator stand has stayed relatively consistent at the $40 mark since inception. Today’s discount matches the lowest price we’ve seen on the Elevator. 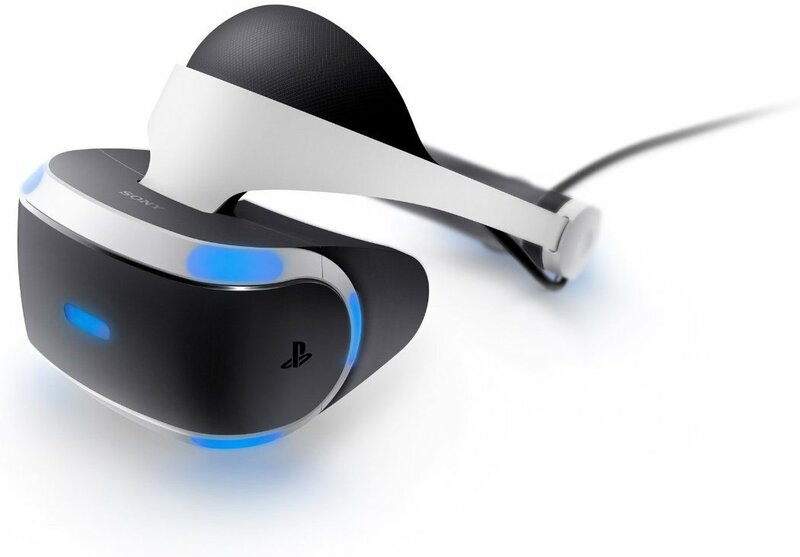 This is the lowest price we’ve seen on the Playstation VR headset. This is the second sale we’ve seen on the Playstation VR set. The prior low price hovered around the $380 mark, so this is the lowest price we’ve seen as well. Plug the Playstation VR system into your Playstation 4 and experience a new range of groundbreaking games. Inside the headset is a 5.7″ OLED display, running games at 1080p and immersing you in the action. The VR headset also uses 3D sound to allow you to pinpoint where sounds are coming from within the game. Inside the box, you’ll get the PlayStation VR headset, processor unit, PlayStation VR headset connection cable, HDMI cable, USB cable, stereo headphones, AC power cord, AC adaptor, and a PlayStation VR demo disc to get you up and running. 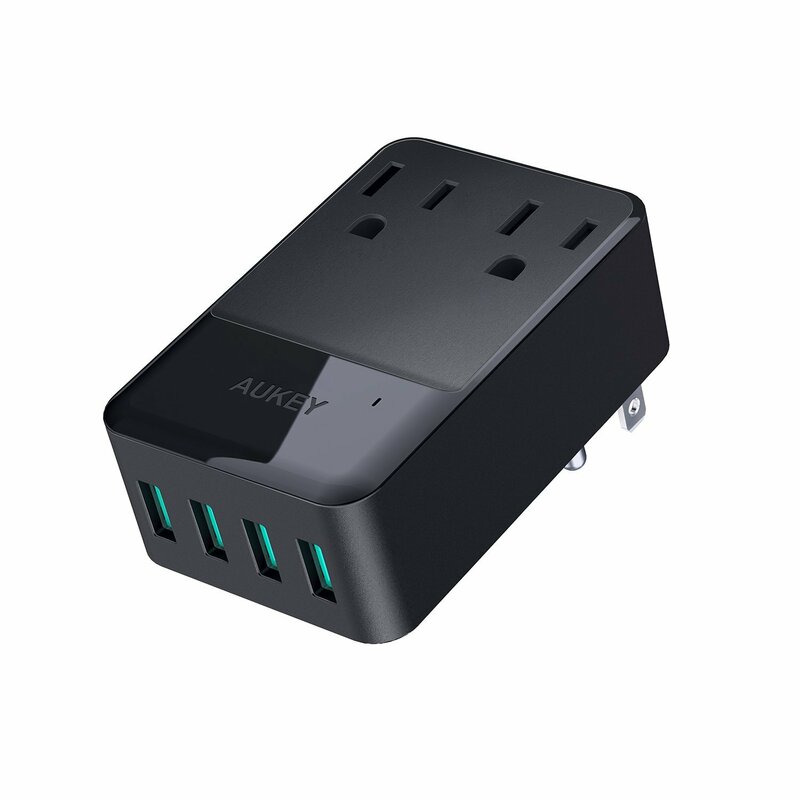 Use the code below to push the price of the Aukey Power Strip down to one of the lowest prices we’ve seen. At checkout, use the code AUKEYPA5 to get the sale price down to $16 instead of the current $20 price tag. Aukey’s Power Strip is a bestseller on Amazon. Simply plug the tiny charger into the wall and give yourself an extra USB outlet and 4 extra USB ports for charging all your devices. The Power Strip has been designed to provide the safest charging rates to protect your devices, both during and after storms. Plus, the 24 month warranty is sure to keep customers happy. The Nighthawk C1750 is a top-rated pick at The Wirecutter, and for good reason. 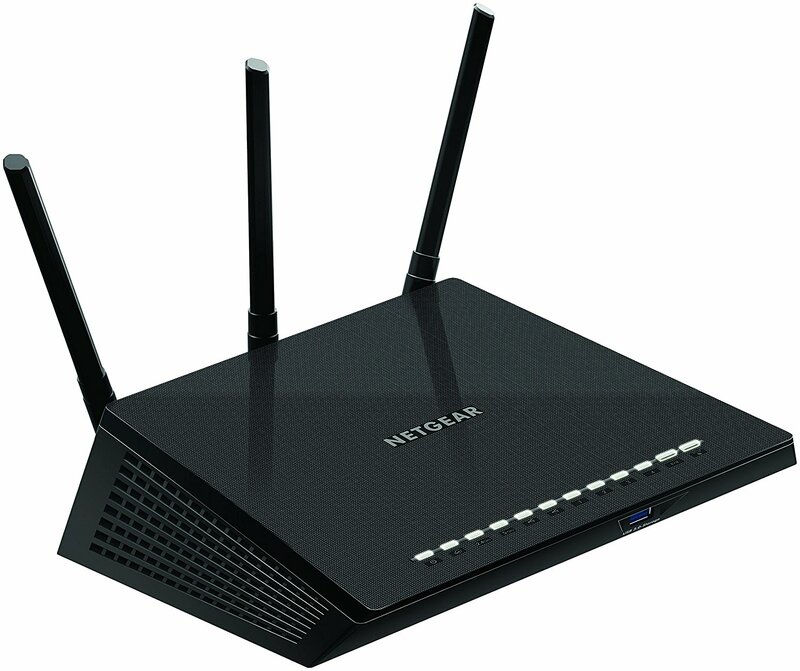 The Netgear Nighthawk AC1750 is one of the top-rated routers available today. It is an upgrade pick in the best wireless routers guide at The Wirecutter and it supports Netgear’s beamforming technology to increase speeds throughout your house. This beamforming technology provides the resources necessary to help keep a household with as many as 12 wireless devices up and running at high speeds. Before heading to checkout, make sure to hit the little on-screen coupon box below the list price. This will get you the $20 discount at checkout. 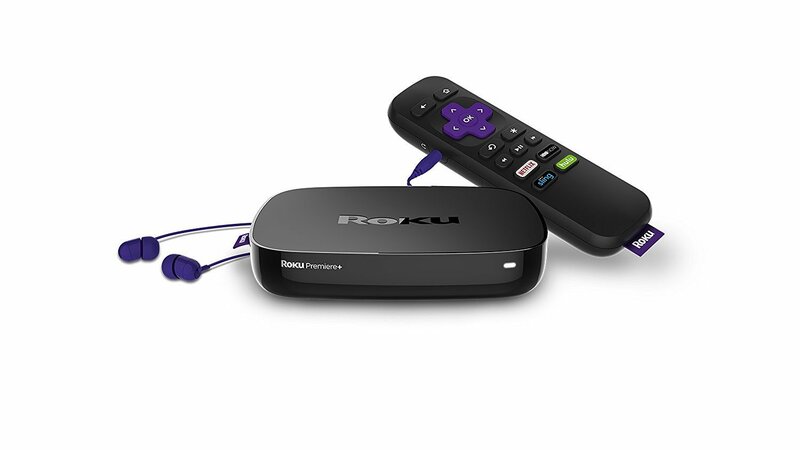 If you want to stream Ultra HD content, don’t look any further than this deal on a refurbished Roku Premiere+. If you’re looking to stream as much Ultra HD content as possible, the Roku Premiere+ is for you. The Premiere+ is one of the few streamers to fully support Amazon’s and Netflix’s HDR, wide color gamut, Ultra HD content. Pair the Premiere+ with your 4K TV at home and you’re sure to miss out on the theater from time to time. The Logitech MX Master 2S was just announced, but is on its first official sale. 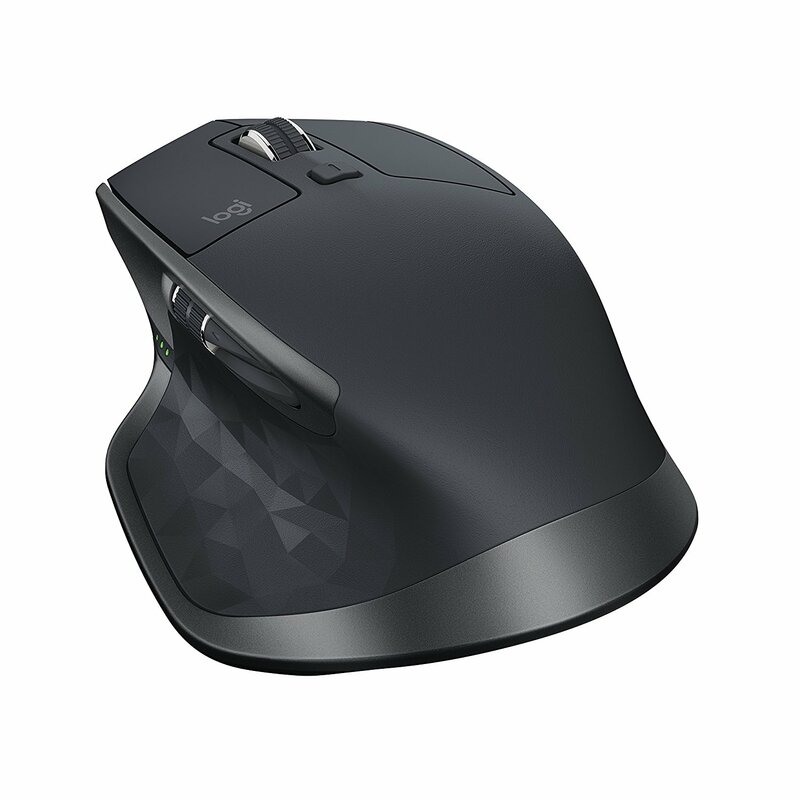 The MX Master 2S was just announced by Logitech a month or two ago, and this is the first official sale we’ve seen on Amazon. The MX Master may look like a space ship and it could be initially off-putting for some less experienced computer users with all its customization options, but it won’t be long before those less experienced computer users find their new mouse to be indispensable. The MX Master is widely popular for a reason, and the MX Master 2S takes everything one step further without making any drastic changes. 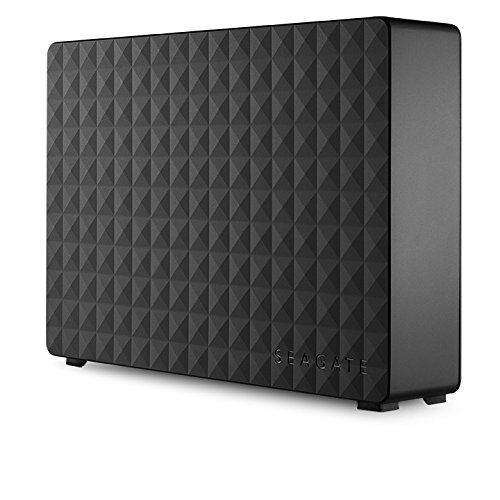 This 8TB Hard Drive from Seagate has some big-time storage for photographers or videographers. We saw this Seagate Expansion drive on a great sale for Prime Day — it dropped to as low as $154 and shot back up the next day. If you eliminate Prime Day, this hard drive’s low price has been $170 — only $4 off the current price tag. Even though the $6 savings don’t look like a huge bargain, this 8TB Expansion drive is still a great deal at this price. This drive comes with USB 3.0 and room to store a few years worth of RAW photos or 4K video. 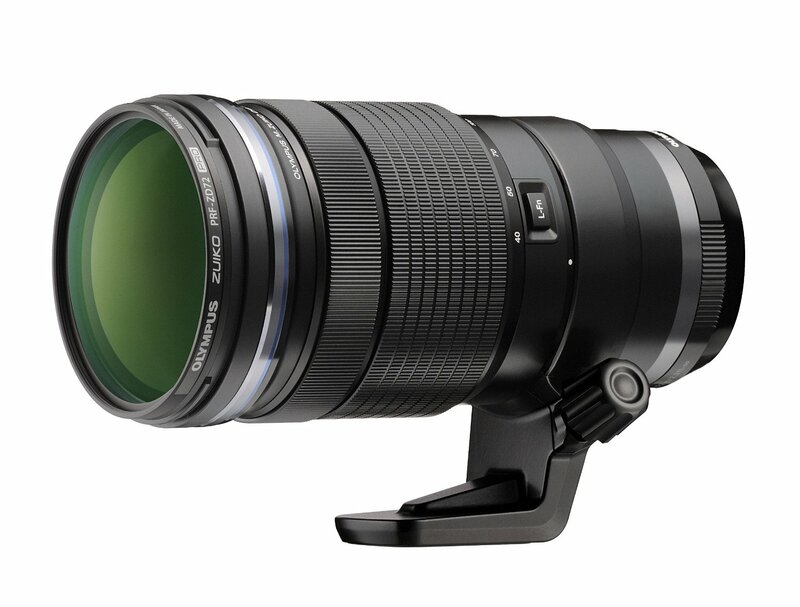 This telephoto zoom lens rounds out the list of sales on Olympus’ PRO lens lineup. The 40-150mm f/2.8 PRO rounds out the list of PRO lens sales from Olympus. This telephoto lens is one of the bigger lenses in the Micro Four Thirds system, but it provides an incredible focal range in an extremely small body compared to other camera manufacturers. 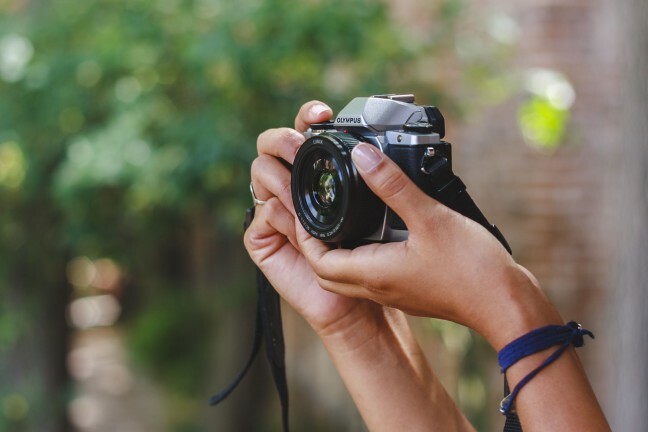 Images are sharp, autofocus is fast, and the lens is weather-sealed, ensuring you can take it out in the wild to shoot photos of birds and wildlife. 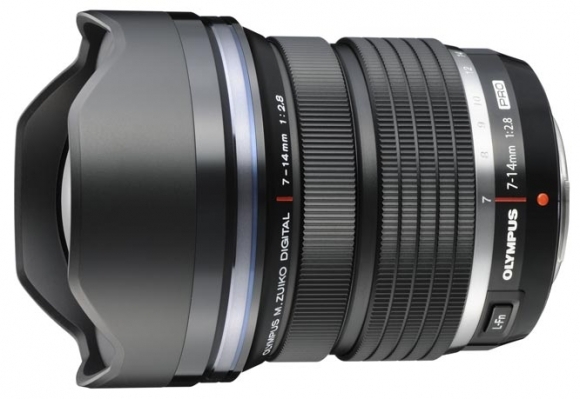 If you’re a Micro Four Thirds shooter, this is a tremendous telephoto zoom lens to round out the PRO lens lineup. Like the other PRO lens sales, the current price on the 40-150mm f/2.8 PRO is one of the the best prices we’ve seen. It dropped below this price point once before, but for only a single day and immediately jumped back up to the full price. And if you need any more information, be sure to check out our review of this stellar telephoto zoom. The Uni-Ball Jetstream is probably the best ball point pen you can buy — and now it’s even cheaper. 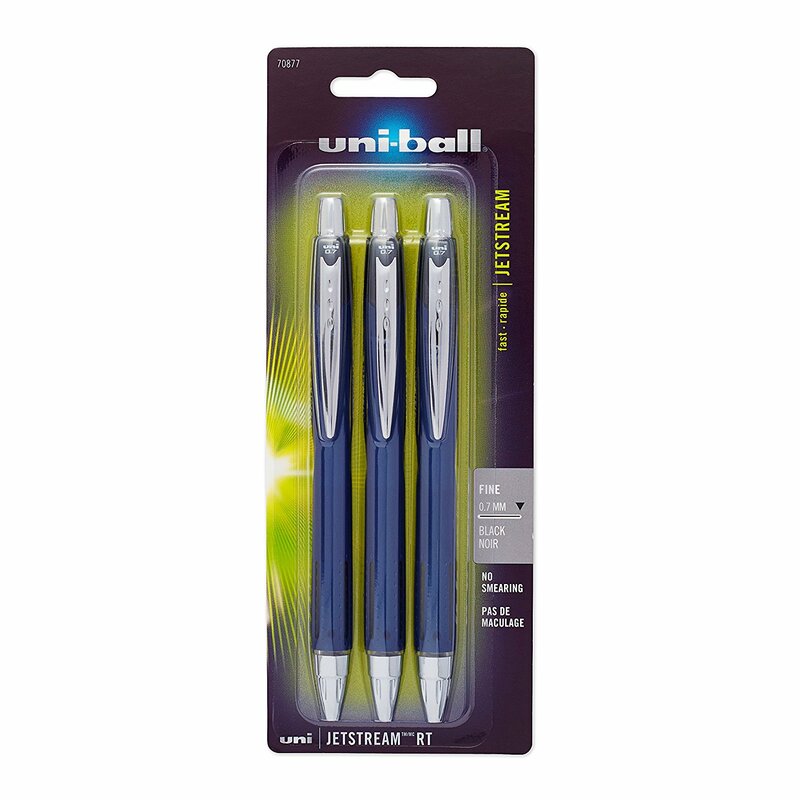 The Uni-Ball Jetstream is largely heralded as the best ball point pen on the market. It writes smoothly and consistently, has a great grip, and is widely available at stores across the world. 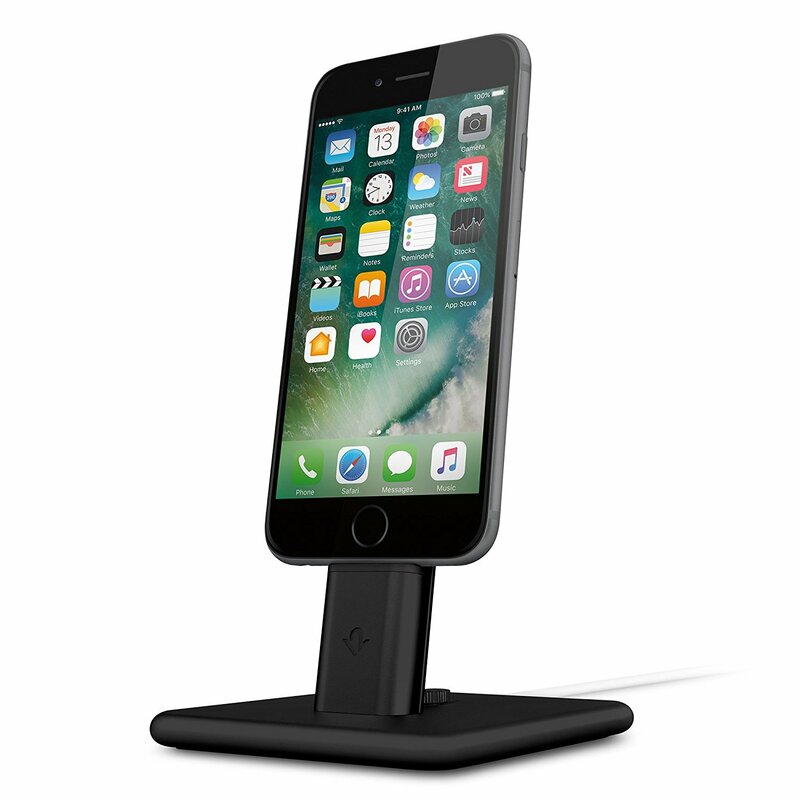 The Twelve South HiRise 2 is a great iPhone/iPad stand for your desk or nightstand. Twelve South’s HiRise Dock for iPhone and iPad mini is a unique take on docking your iOS device. With the HiRise, your iPhone sits perched atop a pedestal, putting it at better angles to be used while docked and to get it away from nasty spills on your desk. The unique design allows you to dock your iPhone or iPad mini even if you use a case — something not easily doable for other iPhone options. This isn’t the lowest price we’ve seen on the HiRise Dock for iPhone and iPad mini, but any discount on a Twelve South product is worthwhile. The Silver HiRise iPhone dock is currently $39 on Amazon. 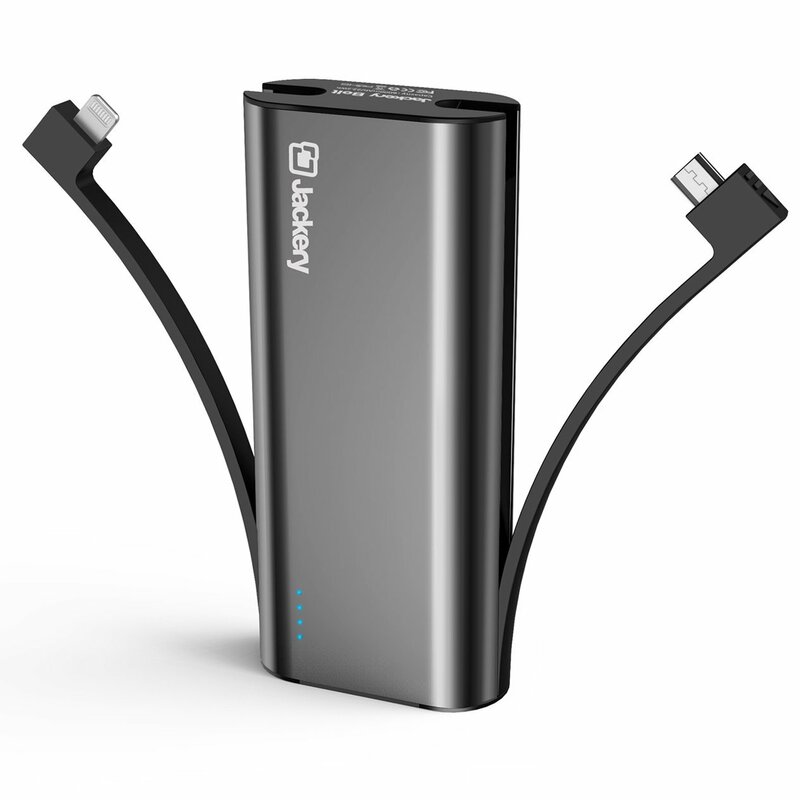 The Jackery Bolt is one of the best USB battery packs on the market. If you’re looking for power on the go, this deal could be for you. The Jackery Bolt USB Battery Pack is The Wirecutter’s choice for the best everyday USB battery pack. The battery pack has two cables — one Lightning and one micro-USB — allowing you to charge multiple devices at once. Plus, it has fast charging technology, meaning you don’t have to wait around for too long to get a charge. To get this price down to the $22 mark, use the code B6CKE7SI at checkout. The larger LG C7 OLED 65-inch TV is also on sale, down to a new low price shortly after launch. The LG C7 is one of LG’s latest and greatest OLED TVs. Last year, before the 2017 models were released, I picked up a 55-inch LG B6 OLED TV and haven’t been anything but blown away by the quality. Judging by LG’s 2016 TVs, the 2017 C7 is sure to be a hit. Like all LG OLED TVs, the C7 65-inch comes with 4K and High Dynamic Range color. OLED TVs don’t require a backlight, meaning the C7 can display perfect blacks and meaning it has an ultra-thin design. The I/O on the C7 are also more than sufficient, giving you 4 HDMI, 3 USB, 1 RF, 1 Composite, 1 Ethernet, 1 Optical, and 1 RS232C (Mini Jack). Since this is such a new model TV, this is the first sale we’ve seen on the LG C7 65-inch. If you’re looking for the latest and greatest TV, this deal will put you at the forefront for a much better cost than full price. This is the first sale we’ve seen on the new LG C7 55-inch OLED TV. Like all LG OLED TVs, the C7 comes with 4K and High Dynamic Range color. OLED TVs don’t require a backlight, meaning the C7 can display perfect blacks and meaning it has an ultra-thin design. The I/O on the C7 are also more than sufficient, giving you 4 HDMI, 3 USB, 1 RF, 1 Composite, 1 Ethernet, 1 Optical, and 1 RS232C (Mini Jack). Since this is such a new model TV, this is the first sale we’ve seen on the LG C7. 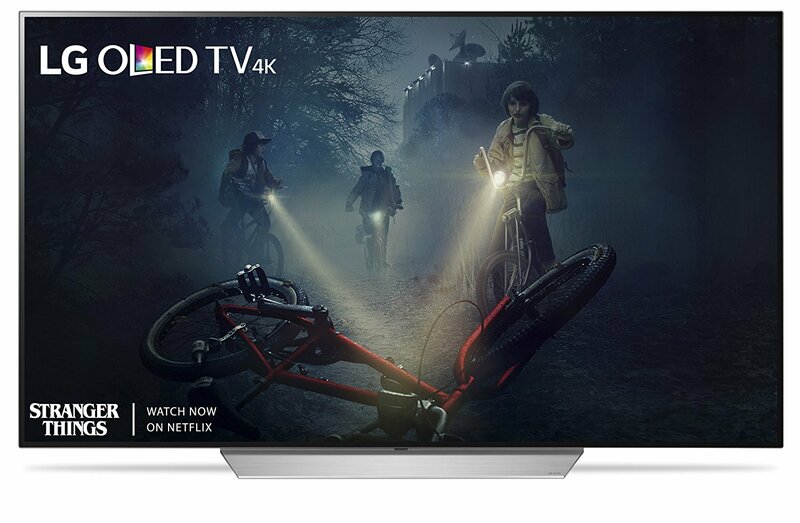 If you’re looking for the latest and greatest TV, this deal will put you at the forefront for a much better cost than full price. Bring out the nostalgia in your Apple Watch with the Elago W4 Apple Watch stand. 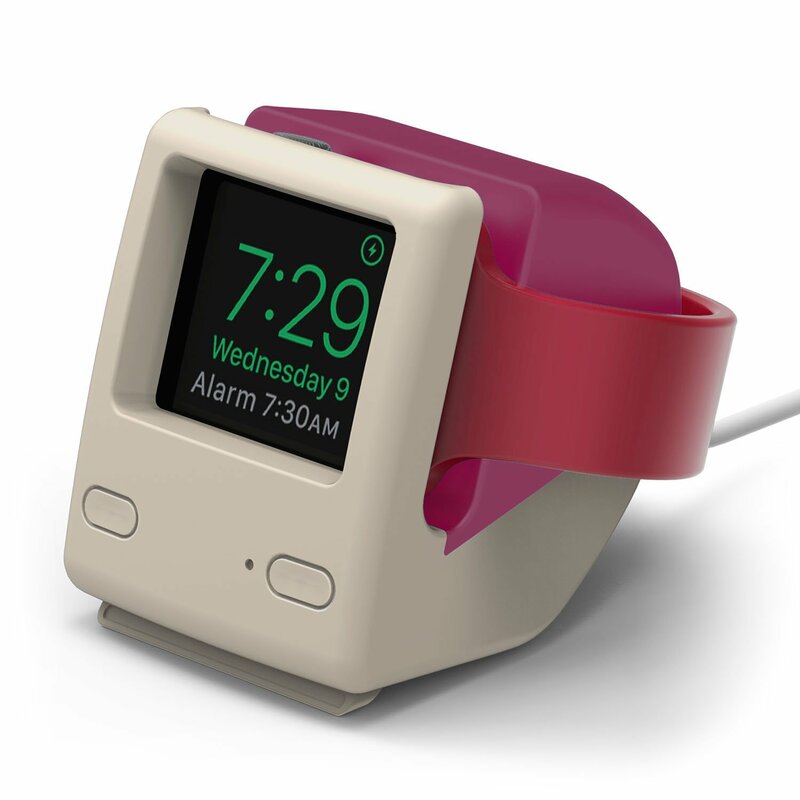 If you’re one for nostalgia, this Elago W4 Apple Watch stand is for you. Simply place the Apple Watch in the stand and you’re left with a stand that looks very close to the original Macintosh 128K. The silicone casing protects your Apple Watch from any bumps and bruises as well, ensuring you can have your classic-looking Watch stand for many years to come. This travel backpack from Osprey is one of the very best you can buy. Osprey backpacks are the best in the business. The Farpoint 55 Travel Backpack has a 5 star rating on Amazon and is The Wirecutter’s pick for the best travel backpack. Right off the top, this backpack is a winner. The Farpoint 55 is a unisex bag and comes with external straps for carrying sleeping gear and other features to allow for external bags to be attached. There aren’t tons of different pockets, but the 55 litre size is a perfect size for the average traveller. 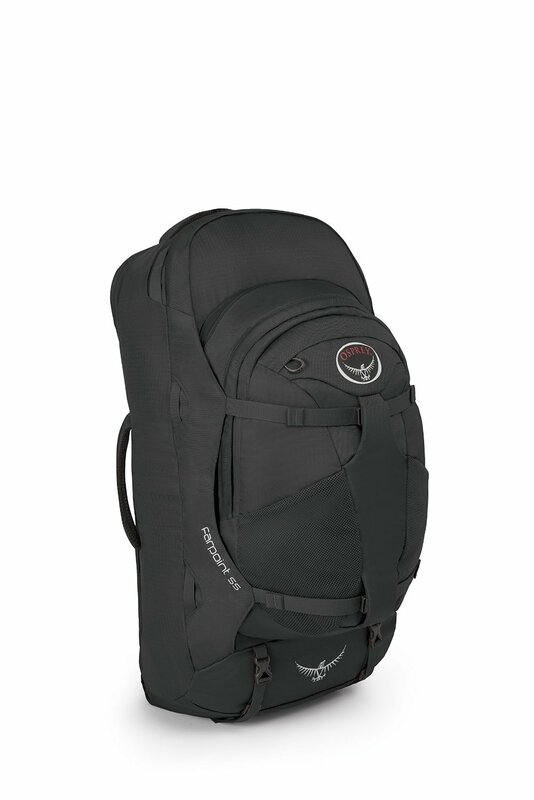 The current price on the Osprey Farpoint 55 is $126, down from a regular price of $180 and average price of about $165. We update this post daily as new sales and deals show up and as old ones expire. You should follow us on Twitter to keep up-to-date.